In addition to guest posting on the UpCity blog, SHUFE Media is featured as one of the Top Video Production Companies in Atlanta. Check out their profile here. Video content marketing has taken the digital marketing landscape over by storm. 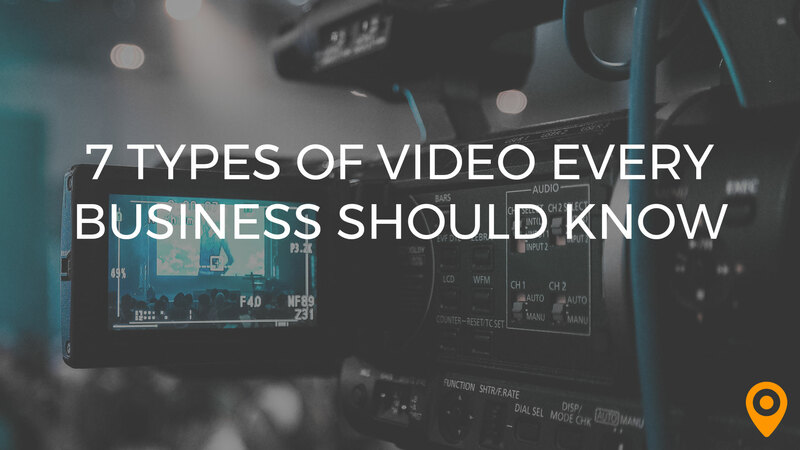 According to Hubspot, 81% of businesses use video as a marketing tool. 99% of those who already do use video, say they’ll continue to do so in 2018, and 65% of those who don’t currently use video, say they plan to start in 2018. If you are late to the video content marketing party or are trying to learn how to create video content, I’ll catch you up. 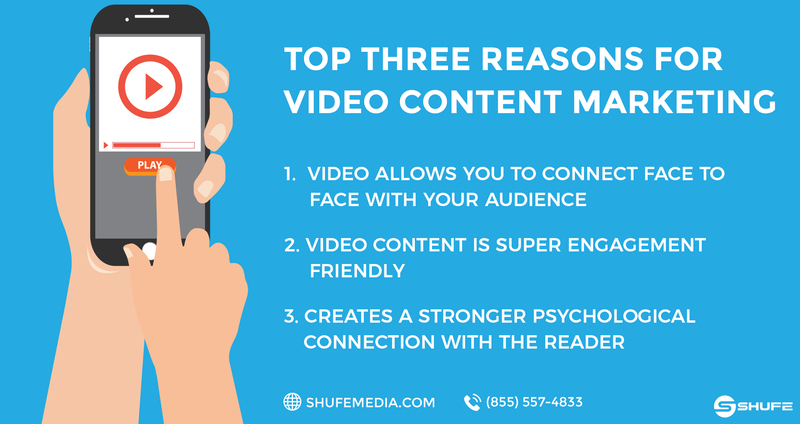 Video content marketing is one of the best ways to connect with your audience. No other media allows your customers to see as many aspects of your personality at once, and no other form of media distribution creates as strong of a psychological connection to the consumer. 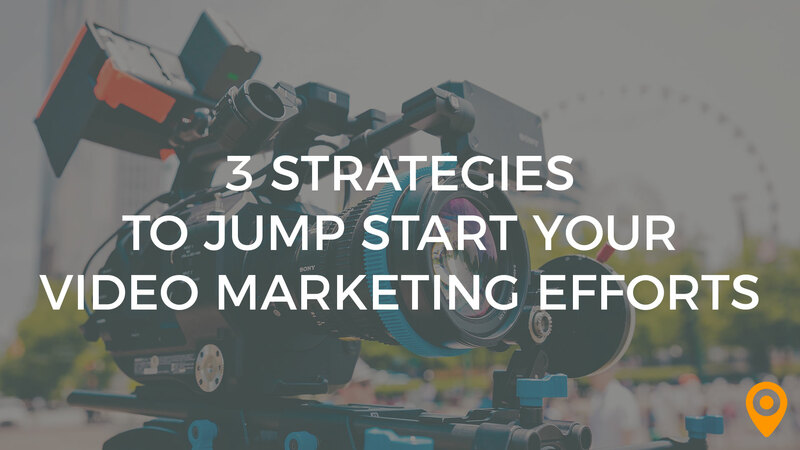 If video content marketing is so great, then why hasn’t every company hopped on the bandwagon? To be honest, a lot of companies are behind the ball and are playing catch up to the companies who were more hip to the changing content landscape. Some of the most well-known marketing companies in the world have been doing video content marketing for years before anyone else started, and are now pros because of it. These companies have spent thousands of hours researching, studying and implementing the best tactics to ensure that their video content marketing strategy would gain their company greater market share. So if these companies have spent thousands of hours studying video content marketing to become pros at it, how can you catch up to their level? 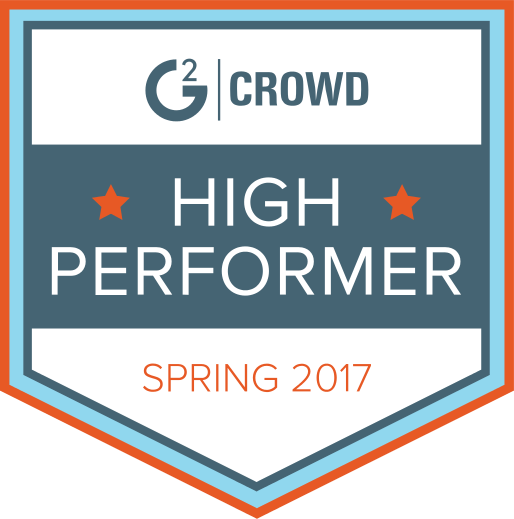 The most obvious steps are usually the most overlooked or poorly performed. Creating video content is easy, creating good video content that people want to watch is the hard part. The difference between good video content and content that gets passed by comes down to two critical factors: relevance and personality. In order to create good video content, you need to have the content be relevant to your audience. Your video can be fantastic and have massive amounts of valuable information but if the content is not relevant to the people it is intended to serve, your audience won’t care. For example, if you are trying to market to doctors it is important to know what information that doctors find valuable. Producing a video teaching doctors how to market their practice so they can bring more clients in is valuable information, if the doctor is looking to market his practice. If the doctor is trying to sell his practice, he wouldn’t find the information on how to market his practice very valuable and would ignore your video as a result. When creating relevant content it is important to know what the audience you are targeting considers relevant, otherwise, you are wasting your time. Your video content has to gush personality. One of the reasons video content marketing is so popular is because the viewers feel as though they can connect with the people in the video. If you record your content in a boring manner that will translate to your audience when they consume your content and they will quickly click away from the video. The more charismatic you are on camera, the more your audience will connect with you and the easier it will be to convert your content consumers into long-term clients. Personality also differentiates you from your competition. There is only one you and allowing what makes you unique to show on camera is how you will be able to use your personality to captivate people and differentiate yourself from your competition. What is the point of creating a viral video if it doesn’t go viral? As common sense as it is, to distribute the content that you produce, the majority of video content producers create content and don’t distribute it. Or worse, they distribute their content on platforms that their target audience doesn’t use. After you create relevant video content that oozes with personality, you have to distribute that content in areas that your target audience frequents. This could be popular vlogs within your chosen niche, Facebook, Linkedin or any of the other social media platforms. Distributing your video content boils down to having a solid plan which covers where your target market frequents, budget for distribution if applicable, what social media platforms to use, and what times to post your content. 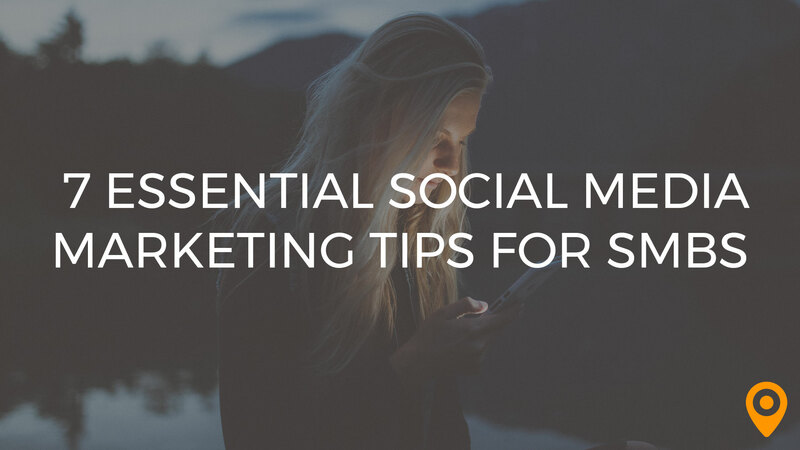 It would also be key to include the best marketing practices for the social media platforms that you choose to use. The more frequently you post and distribute your content the more people will become familiar with your brand and the easier it will be to convince them to work with your company to solve their needs. After you have created your video content for your brand and distributed it, the next step is to leverage that same content to create more! This will require a bit of creativity, but here is the premise. A single video can be transcribed into text to create a blog post, images of the video can be screenshot to create Instagram posts, Facebook posts, and even Linkedin Posts. When leveraged correctly, videos can be transformed into several different high-quality posts that span across all social media. By leveraging your video content, you are creating the illusion that your company is ubiquitous. The more ubiquitous your brand is, the easier it is to outshine your competition and move to the forefront of a customer’s mind. Instead of spending countless hours producing large amounts of content, now you can just spend a few hours recording a few videos to produce the same amount of content. This will save you time, money, and ensure that your intended consumers will see your content. The pros in the video marketing landscape have been following these three steps for years and have done so in order to secure their respective positions at the top of their niche. Create Video Content: In order to compete with the pros, you must produce like them. By making sure your video content is both relevant to your audience and has your personality injected into it, you will ensure that your content will be well received. Distribute Your Content: When distributing your content, you will need a video content marketing strategy that includes: target market frequents, if necessary include your budget for distribution, what social media platforms to use and what times to post your content, it would also be key to include the best marketing practices for the social media platform that you choose to use. Leverage Your Content: Turn a single video into different forms of content which you can then use to distribute across all platforms. 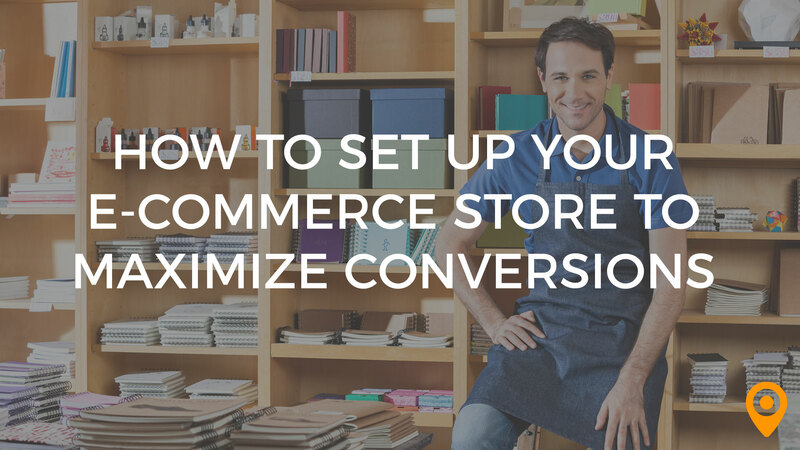 This strategy will save you time, money, and make you appear to be ubiquitous to your customers. If you are looking carve out a space for you and your company at the top of your niche then following the three steps above is a necessity. Jordan Satary is the CEO and Owner of SHUFE Media, a Digital Marketing Company that focuses on creating custom video solutions to support their clients with marketing. 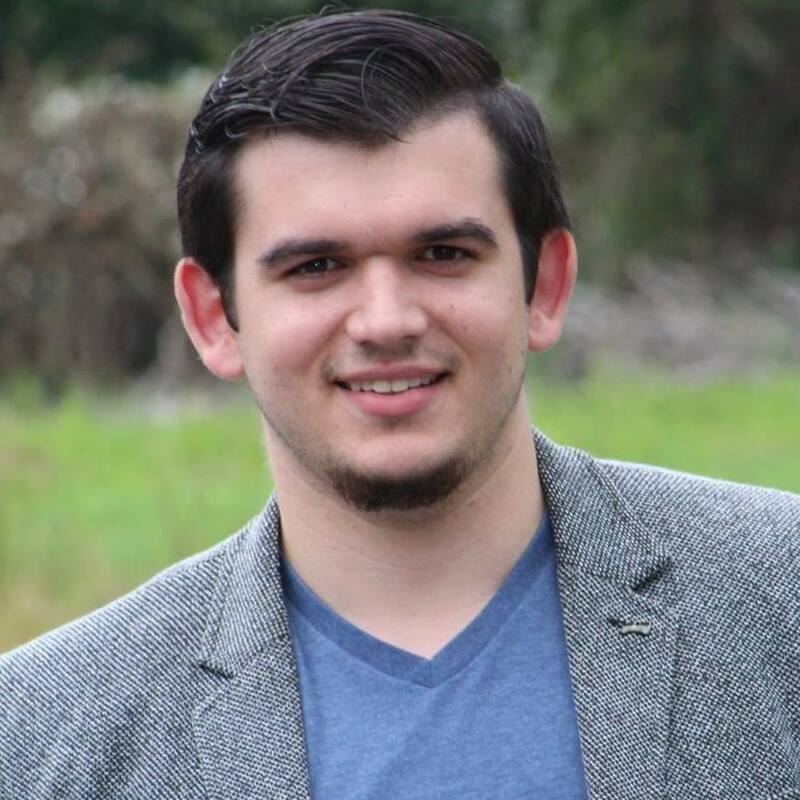 Based in his office in Gwinnett County, Jordan works tirelessly to improve the quality of service that SHUFE Media provides its clients while managing his other companies.